NO HOA and LOWER New Home Assessments in Rocklin! The Cottages at Spring Valley in Rocklin, California are now open. 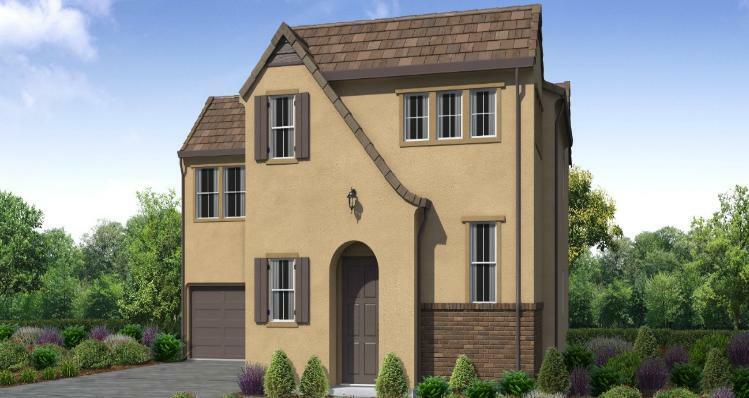 Located in Rocklin off of Wildcat Boulevard and Bridlewood Drive, this new home community offers beautifully designed homes with floorplans that have three to five bedrooms, ranging in size from 1794 to 2249 square feet. This location gives buyers access to the best public schools in the region with API scores above 900. It is also within close proximity to William Jessup University. Nearby highlights include great shopping at The Fountains and Westfield Galleria, top rated restaurants, golf courses, and parks. Rocklin prides itself on being one of the fastest growing, top rated cities to live while still maintaining a small town community feel. Models are open daily Mon-Sat 10am-6pm and Sun 12noon-6pm. We are a solar community!